">Snapchat Spectacles are a product from the American company, Snapchat. 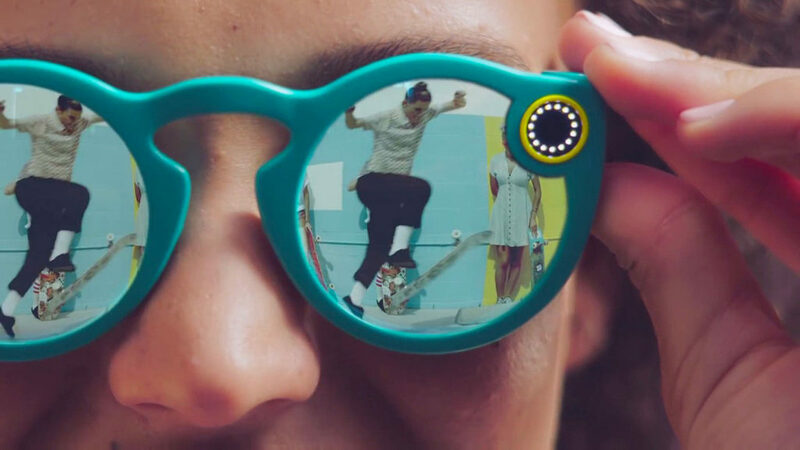 The glasses are becoming a trademark symbol of the ever-growing Snapchat phenomenon. The company has recently entered the stock market with a strong IPO and the spectacles are just the start. With Big Apple Buddy’s personal shopping service, you can now buy direct from the Snapchat Spectacles online store anytime, anywhere. Take the fun sharing anywhere! The Snapchat Spectacles are easy to use so you can just snap away. Simply press the button on the side to start a 10-second snap and capture unforgettable moments. Now you don't have to worry about holding down the button screen on your phone as you share with others. Whether you're snowboarding, watching the sunset, or cooking, there's no activity that can't be captured. It doesn't get any easier than this! 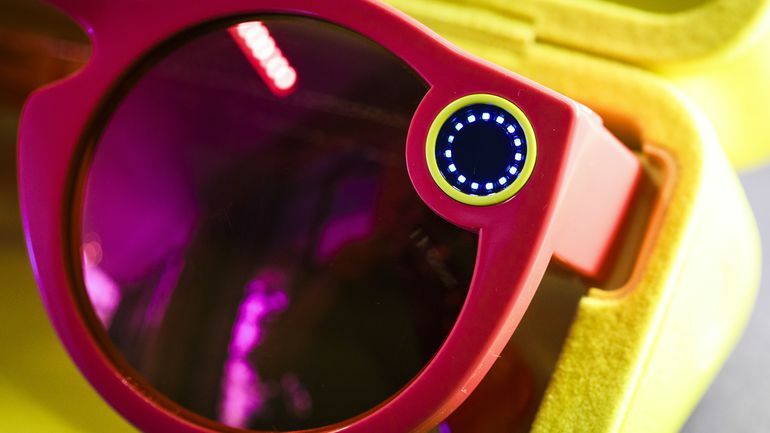 The Snapchat Spectacles wirelessly add what you recorded to your Story and store it to Memories on Snapchat. You'll never miss to share an amazing moment again! Best of all, these stylish glasses look great with any outfit and any occasion. The lights around the two cameras on the glasses turn on to tell everyone around you that you're Snapping and ready to share! The Snapchat Spectacles are here to change the way you share your special memories! You don't have to worry about running out of battery either. The spectacles can be charged in their case so you can take it to go anywhere, to any adventure you take on! There are various colors to choose from as well. Whether you want a flashy coral, a sleek teal, or a classic black, there's a style out there for you. Unfortunately, the USA Snapchat Spectacles online store does not currently offer international shipping. 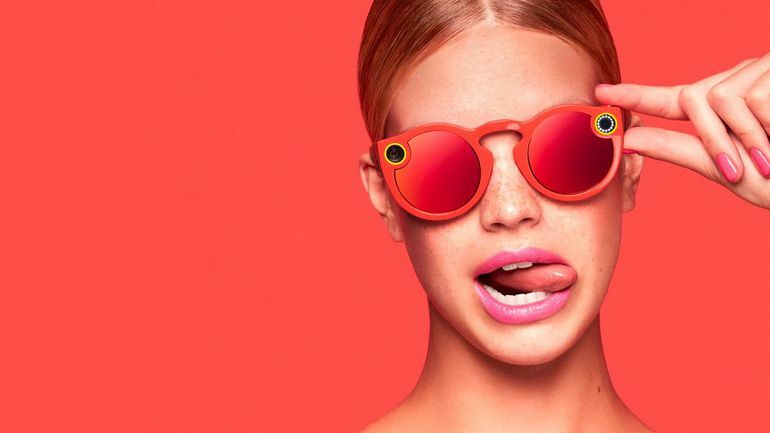 However, Big Apple Buddy, your personal shopper, can help you buy products direct from the official USA Snapchat Spectacles online store and ship them to your doorstep, no matter where you are in the world. We offer international shipping to over 110 countries including Australia, Austria, Bahrain, Belgium, Bosnia & Herzegovnia, Brazil, Brunei, Canada, China, Croatia, Cyprus, Denmark, Estonia, Finland, France, Germany, Hong Kong, Hungary, Indonesia, Ireland, Israel, Italy, Japan, Kenya, Kuwait, Lithuania, Macau, Malaysia, Maldives, Mexico, Namibia, Netherlands, New Zealand, Norway, Oman, Pakistan, Portugal, Saudi Arabia, Scotland, Serbia, Singapore, Slovenia, South Africa, South Korea, Spain, Sri Lanka, Sweden, Switzerland, Taiwan, Tanzania, Thailand, UAE, UK and Ukraine. If you would like to buy from theUSA Snapchat Spectacles online store, simply let us know which items you would like to order (by filling out the form on the right) and we’ll get back to you with a free international shipping quote within 24 hours!